Let’s face it, dogs have some quirky habits. Whether it is staring at the dishwasher, bogarting the bed, or an obsession with your underwear, most of our canine companions have a strange tendency or two. While The Pet Experts at Elmhurst Animal Care Center may not know exactly why your dog does everything he or she does, today we tackle one of the great mysteries of pet ownership: why dogs lick ears. 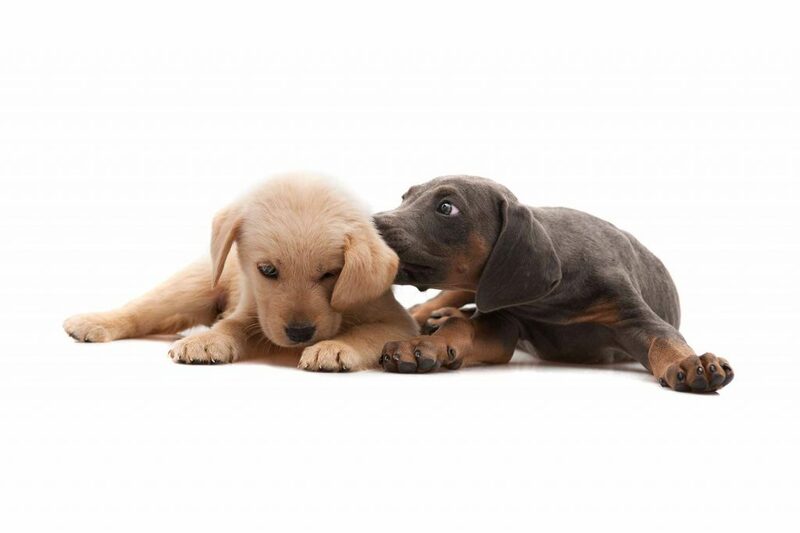 When it comes to answering why dogs lick ears, there seem to be some powerful behavioral forces at play. Dogs by nature are pack-oriented, and because of this, many of their behaviors can be explained by communication and social structure.